On her 100th birth anniversary, Google on Friday honoured renowned Indian classical dancer Mrinalini Sarabhai with a doodle on its homepage. 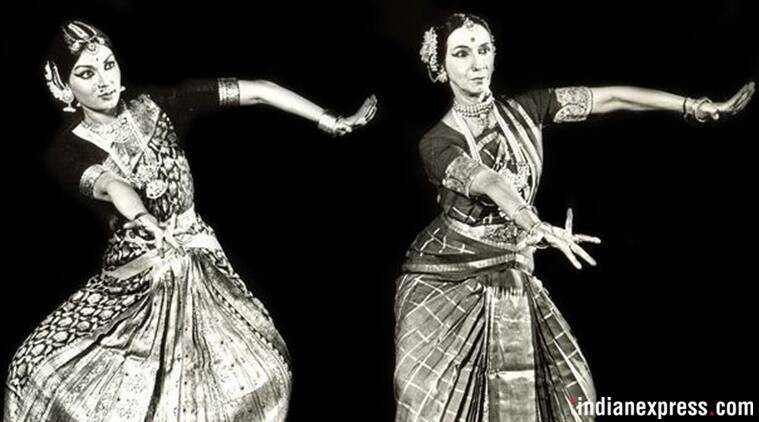 A veteran danseuse and Padma awardee, Mrinalini Sarabhai, who was an exponent of classical dance forms, used her art to highlight the problems faced by modern society. She died at the age of 97 in December 2016. 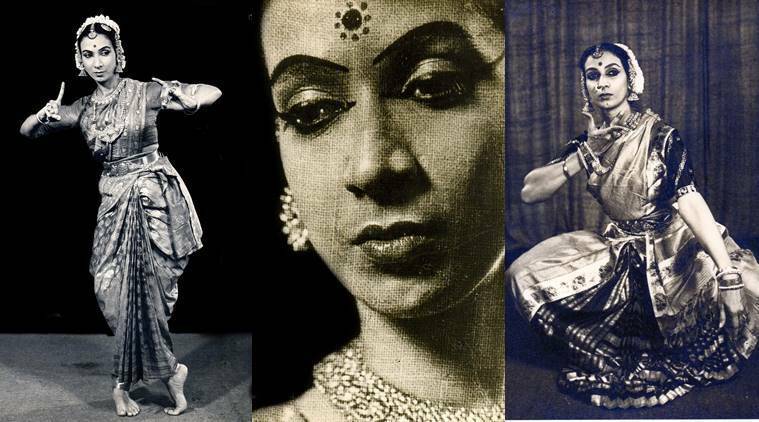 Born into the renowned Swaminadhan family of Chennai, which has roots in Kerala, Sarabhai began her training in Bharatanatyam at an early age from her guru Meenakshi Sundaram Pillai. 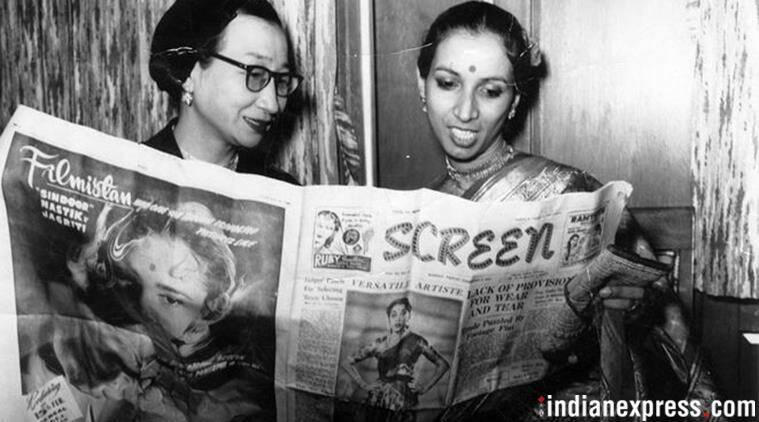 Sarabhai, who was the youngest of three children, went on to do Kathakali too. Her family was full of achievers. 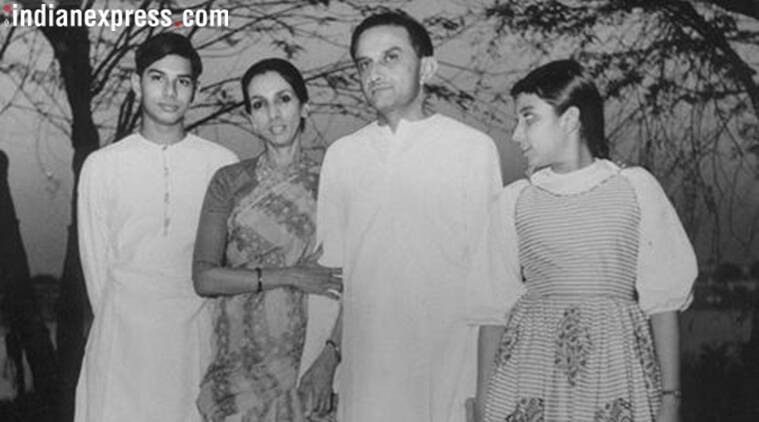 Her father Subbarama Swaminadhan was an advocate in Madras, mother Ammu was a freedom fighter, elder sister Lakshmi Sehgal led an all-women contingent of the Indian National Army, older brother Govind Swaminathan served as attorney general of the state of Madras and husband Vikram Sarabhai is considered to be the Father of Indian Science Program. Following her father-in-law Ambalal Sarabhai’s footsteps, Mrinalini would often help the needy and emerged as a philanthropist and an activist in Ahmedabad. Being a strict disciplinarian, she was very particular about her dressing style and would not tolerate people coming late. In her autobiography ‘Voice of the Heart’, Mrinalini recounts how she met her husband Vikram in Ooty. At first, she saw him as a tennis player who later became her best friend. A year younger to Mallika, Vikram told her that he doesn’t want to get married. 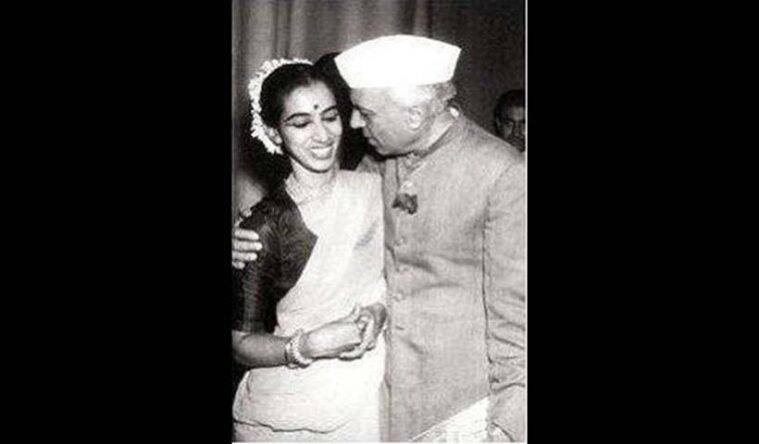 Interestingly, they got married six months later and were together till the time of Vikram’s death in 1972. She had two kids, Mallika Sarabhai and Kartikeya Sarabhai. Her son Kartikeya is an environmental educator and a Padma Shri awardee like his mother. He once recollected how his mother would often help them in some way or the other during the pre-internet era. Sharing one such experience when he got stuck with some environment-related quotations from the Upanishads, he said Mrinalini found some relevant cuttings ready for him. 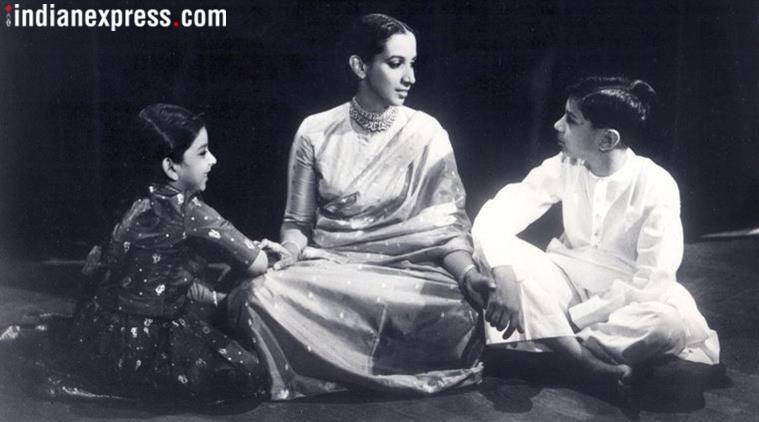 She along with her husband Vikram established the Darpana Academy of Performing Arts in Ahmedabad in 1949. 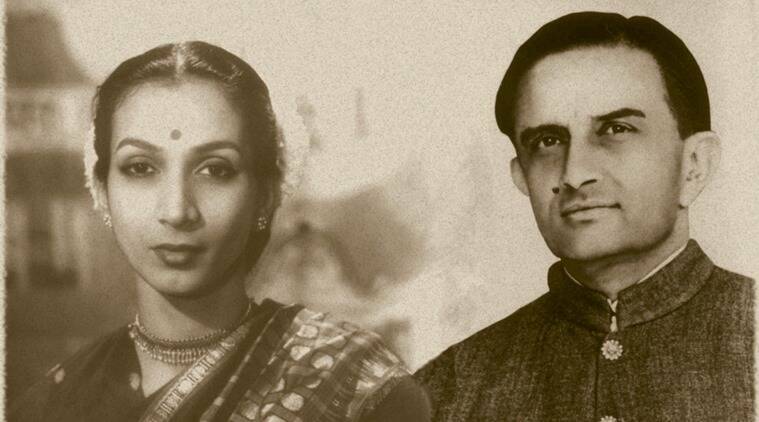 After the demise of Vikram Sarabhai at the age of 52, Mrinalini started Vikram Sarabhai festival in memory of him and poured herself into dance.